Excellent product exactly as expected, high quality. didn't like the feel of the shirt. Felt shiny. Response from Charles Tyrwhitt: With all our shirts being made from 100% cotton and to the same exacting standards, it's always deeply disappointing to see a customer not enjoying their purchase. 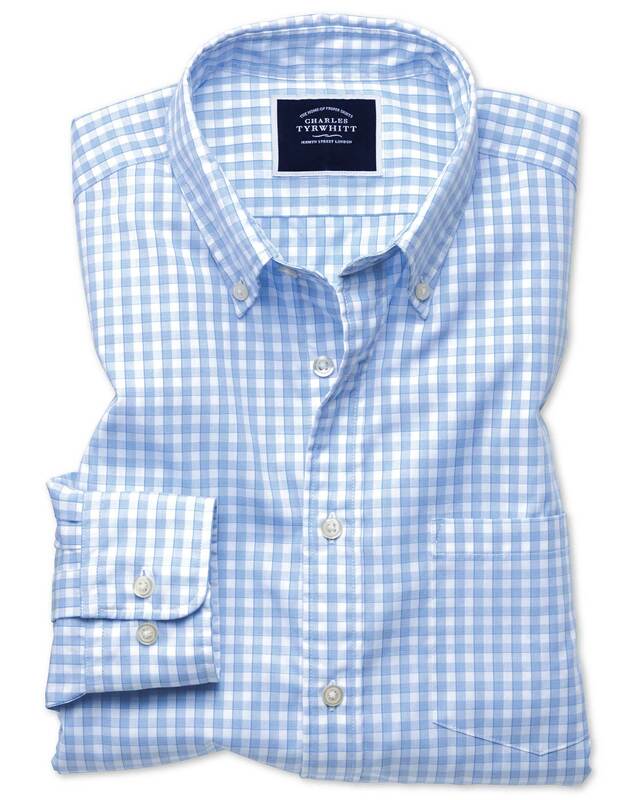 Our Tyrwhitt Cool shirts are particularly fantastic, as they provide added breathability during hotter weather. As with all purchases from us, you do have our no quibble 6-month guarantee and can return any item which won't be fully enjoyed for a refund or exchange should you wish.